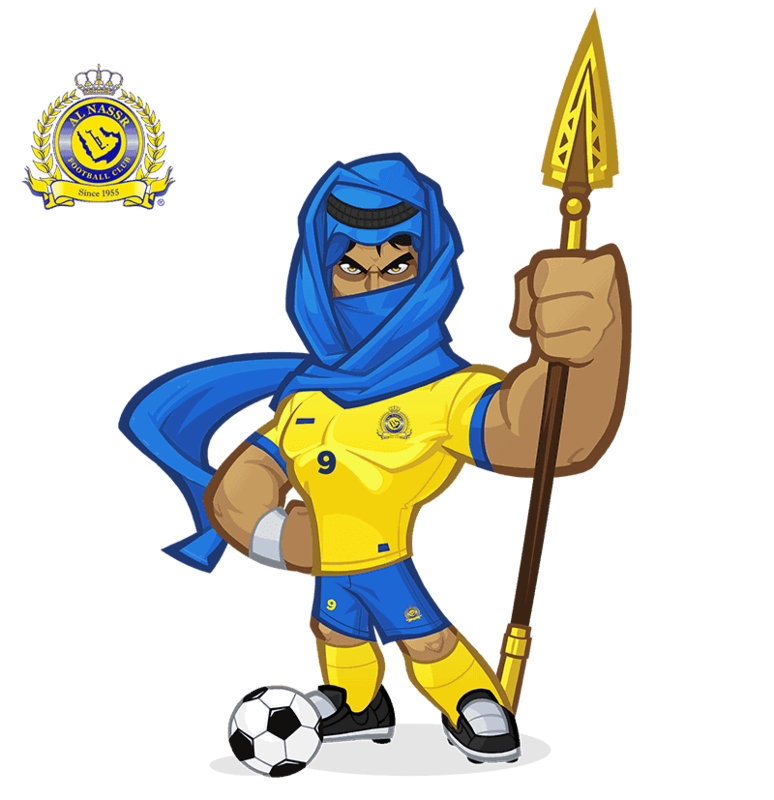 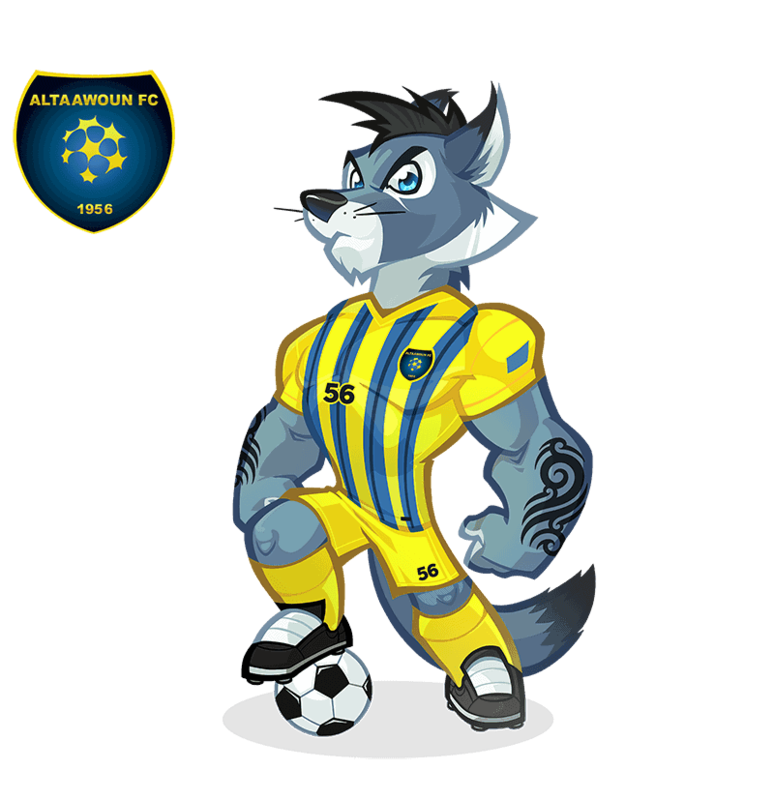 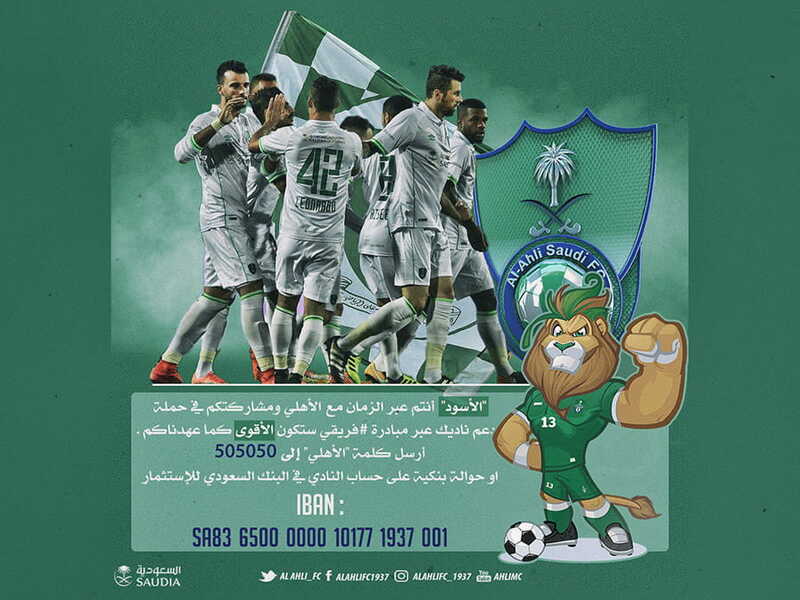 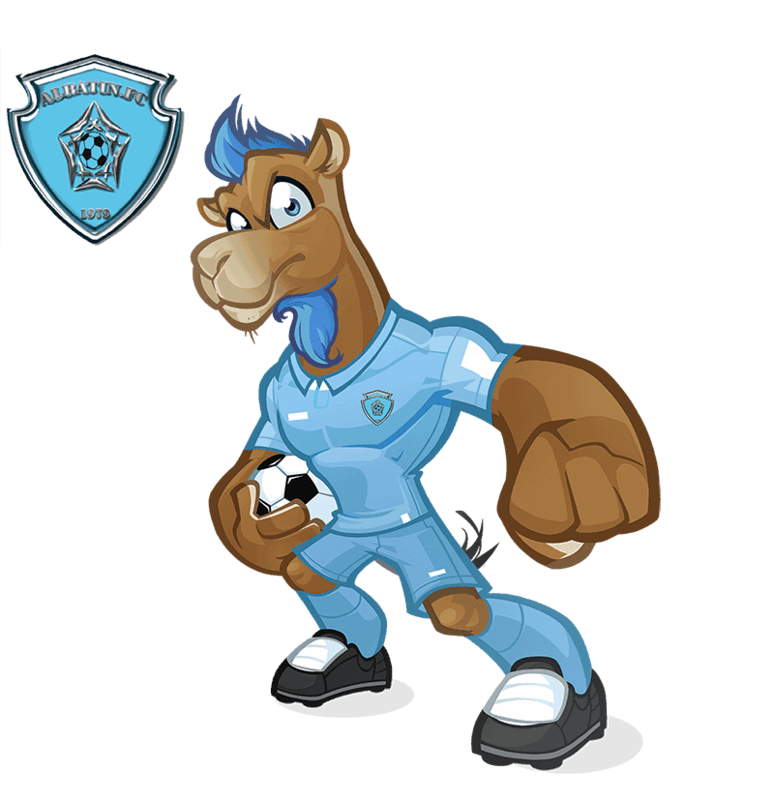 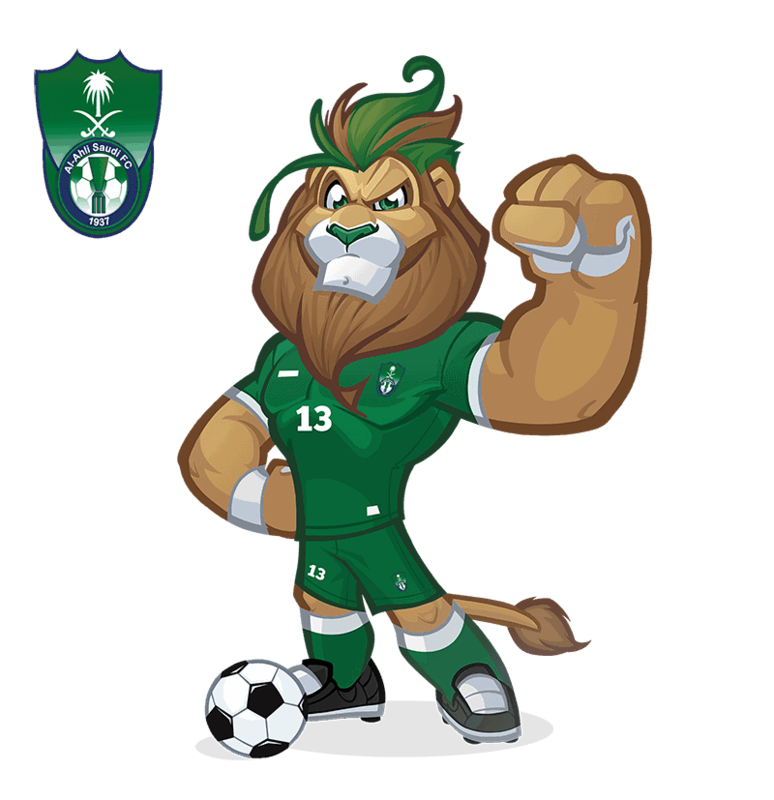 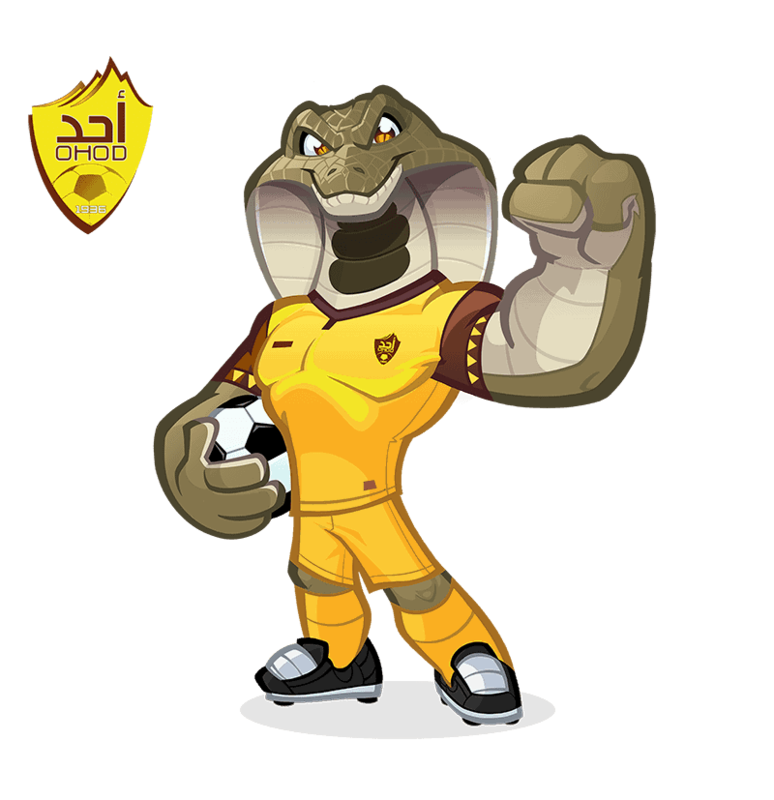 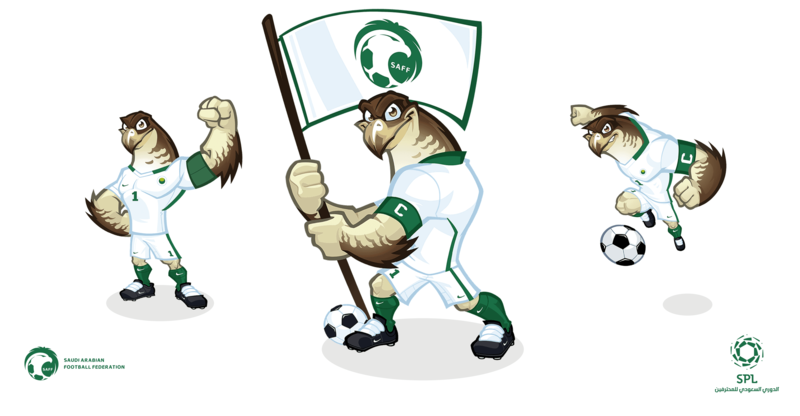 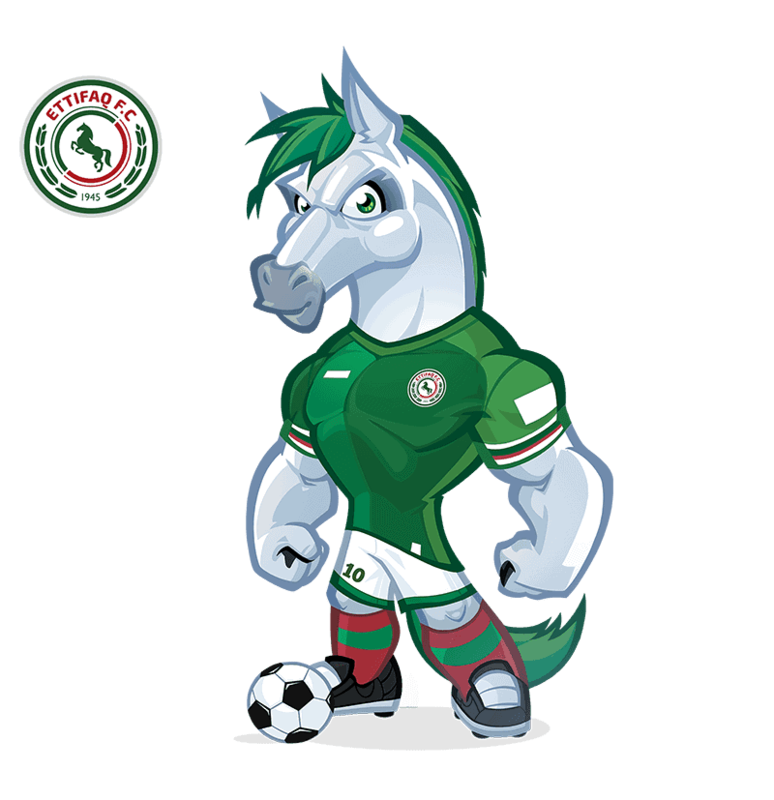 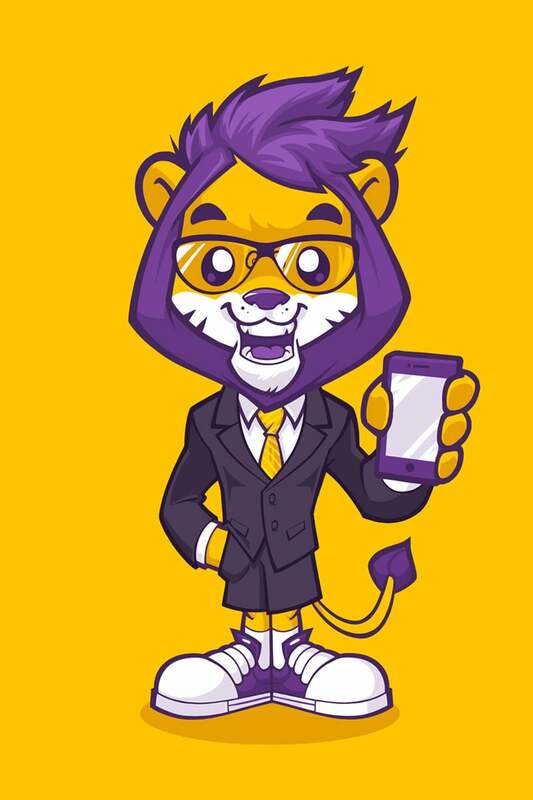 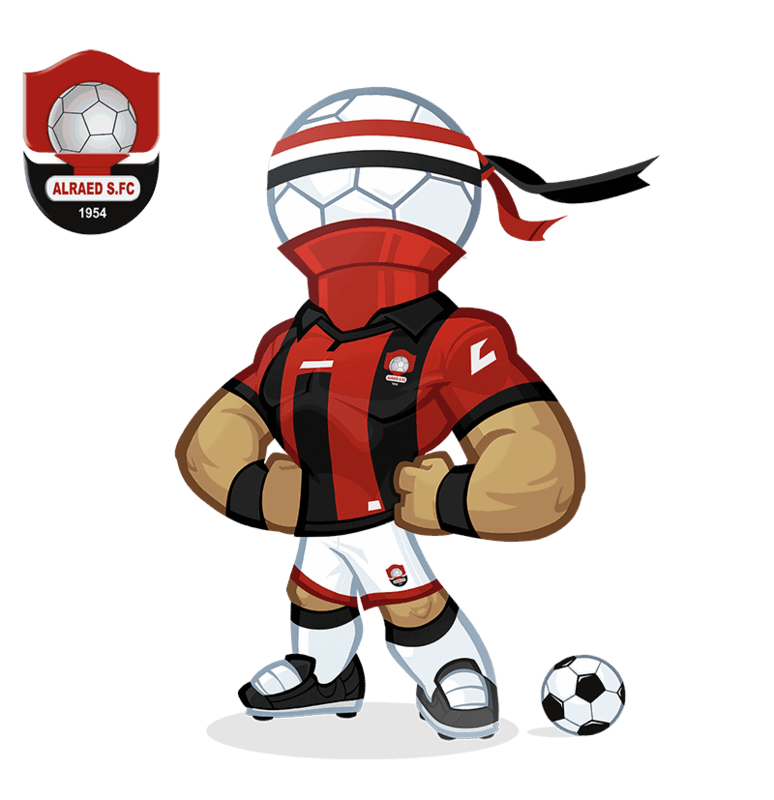 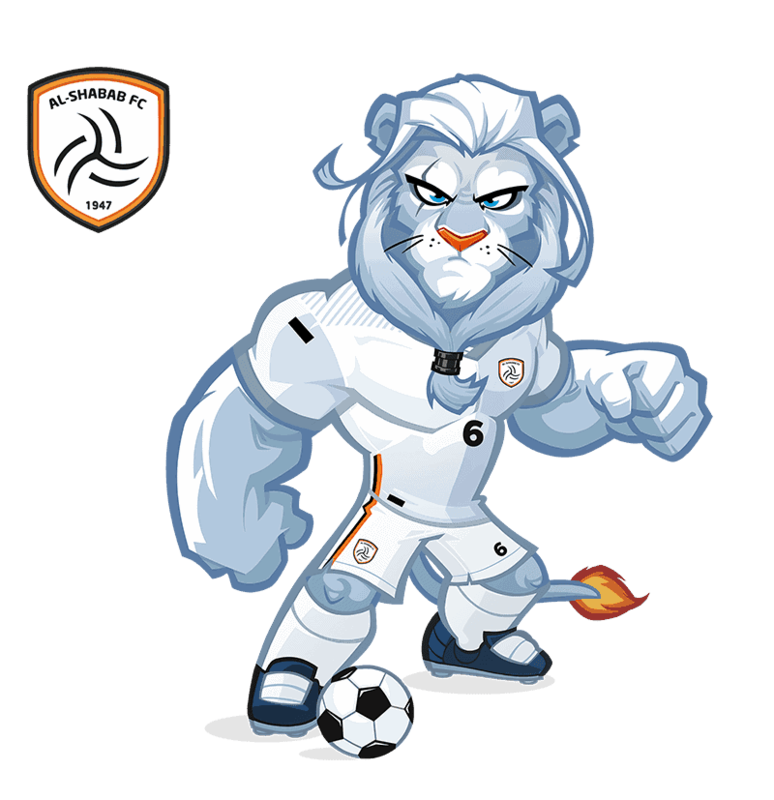 In collaboration with 3e60 creative agency I have created sport mascot designs for Saudí Arabian Football Federation (SAAF) and Saudi Pro League (SPL). 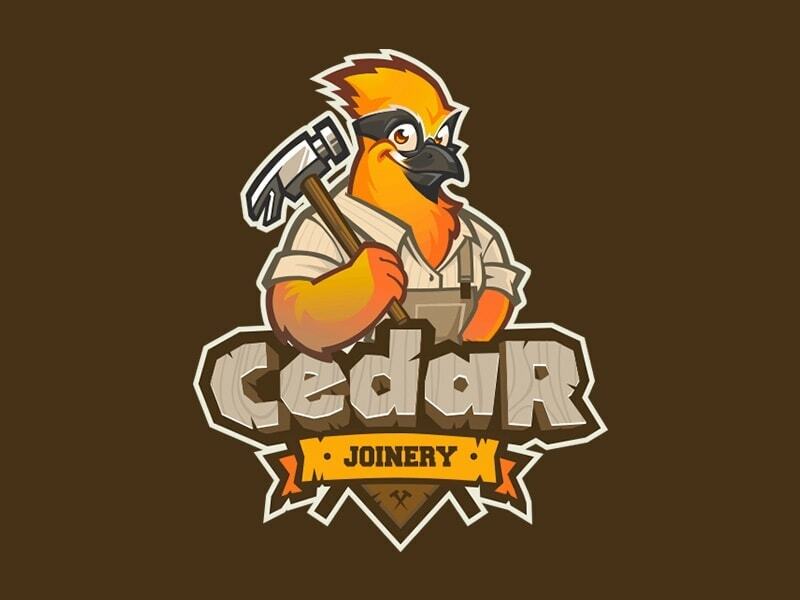 Dreamed project! 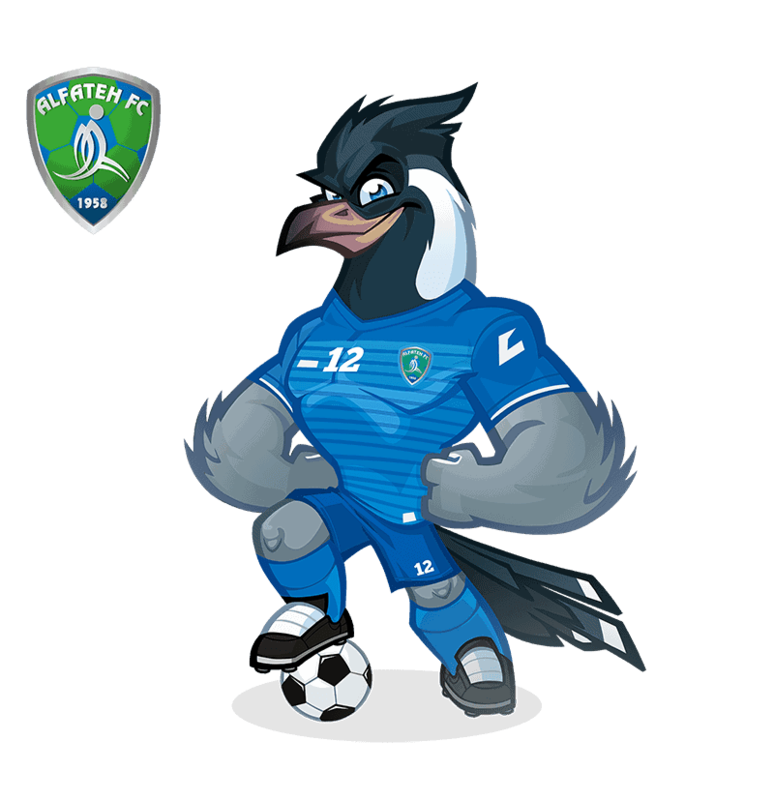 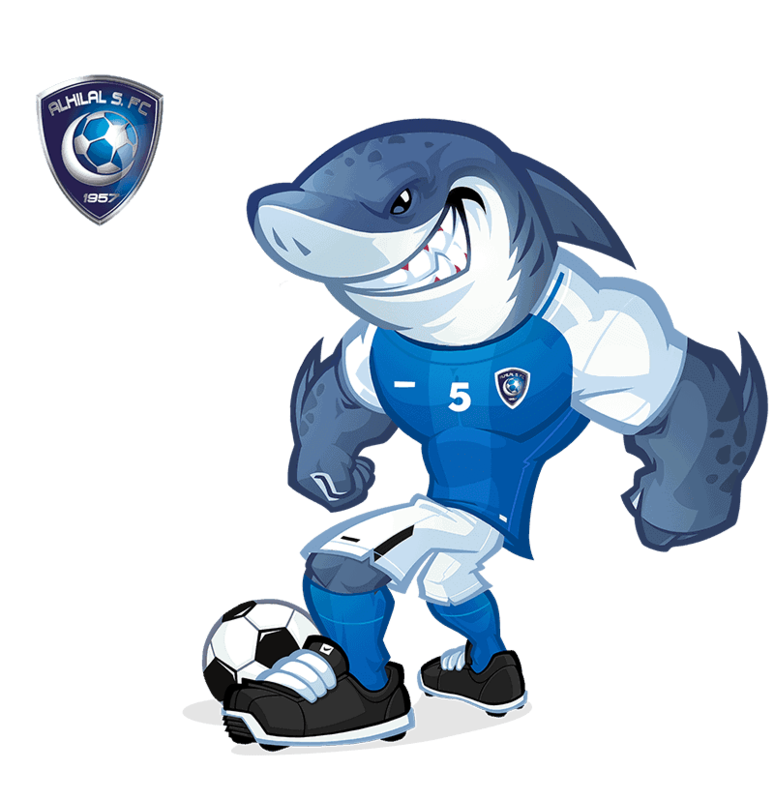 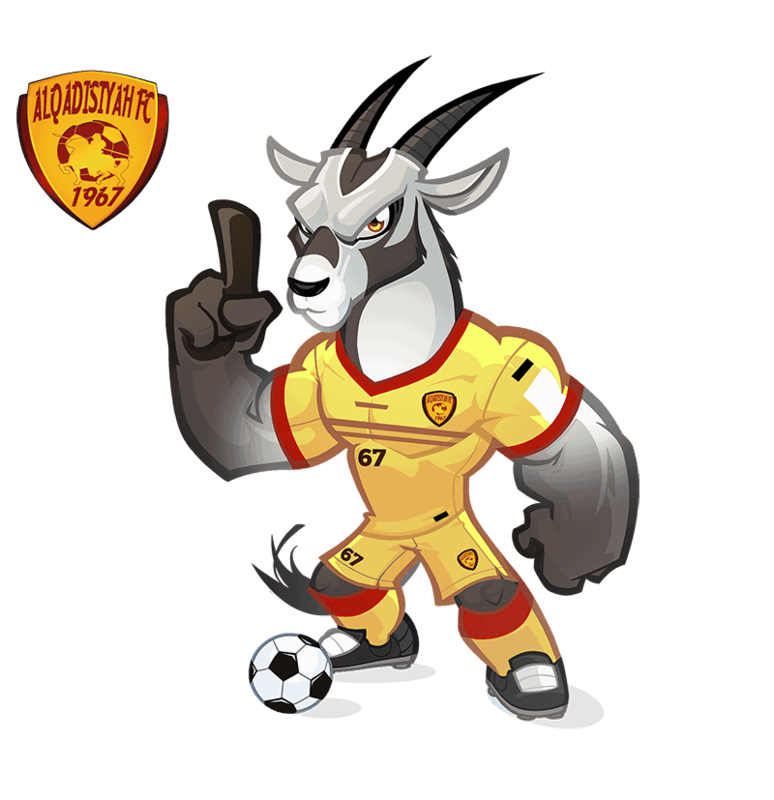 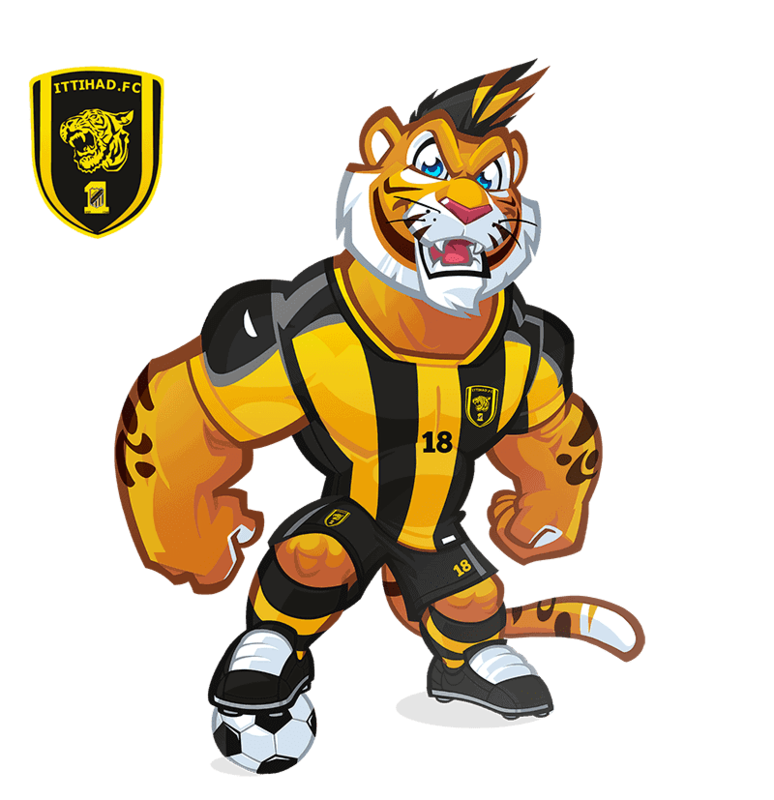 I created an unique mascot logo representative of each team in the Saudi Pro League 1st division. 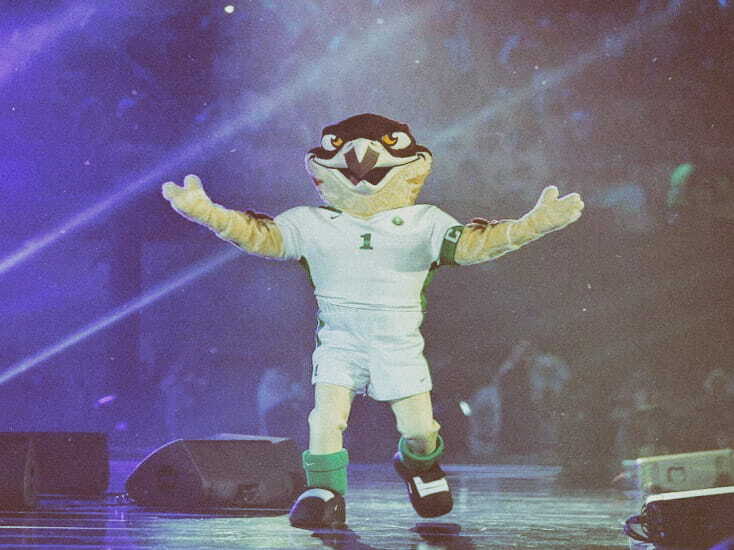 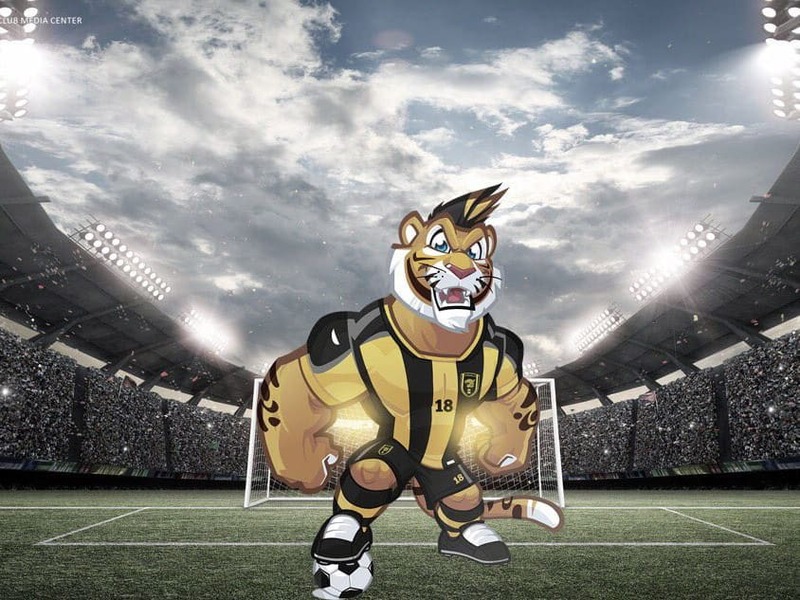 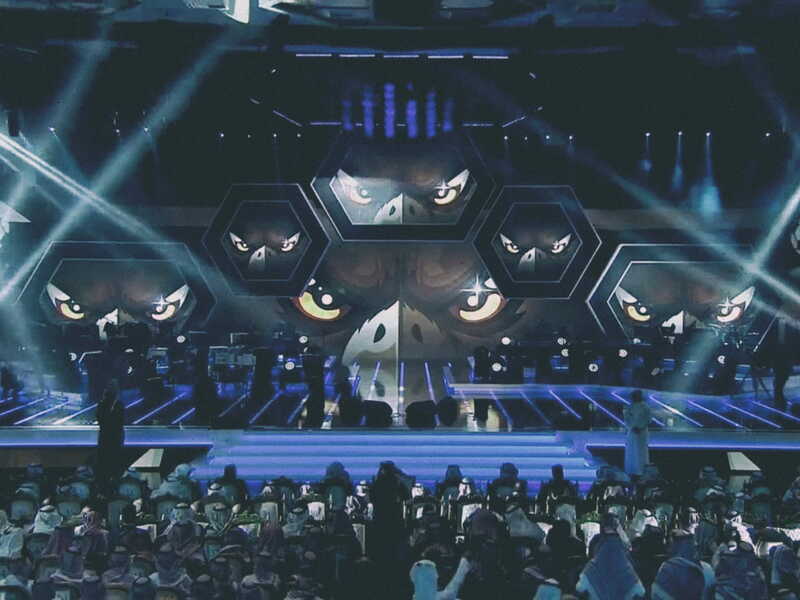 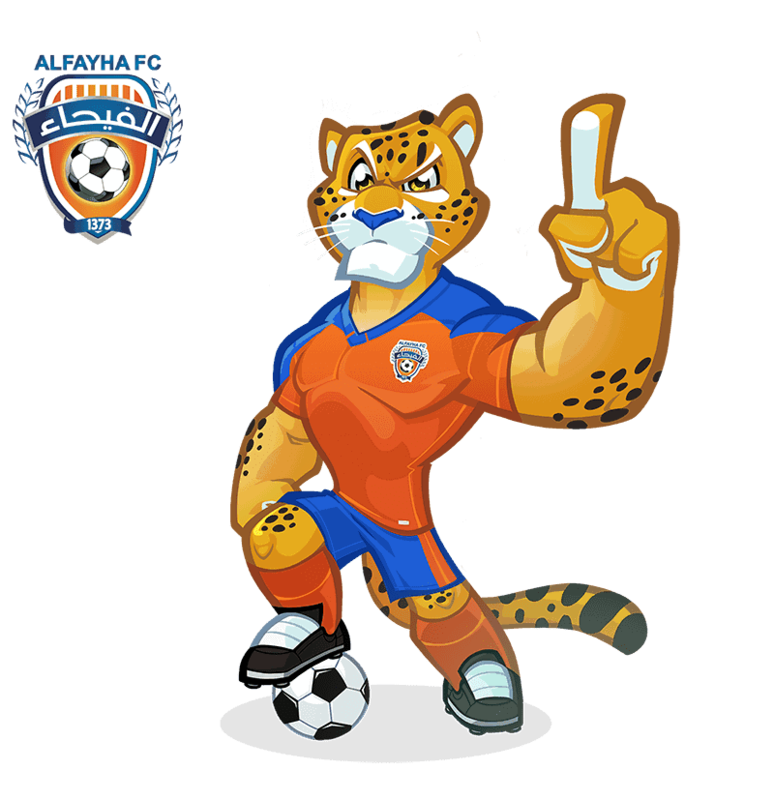 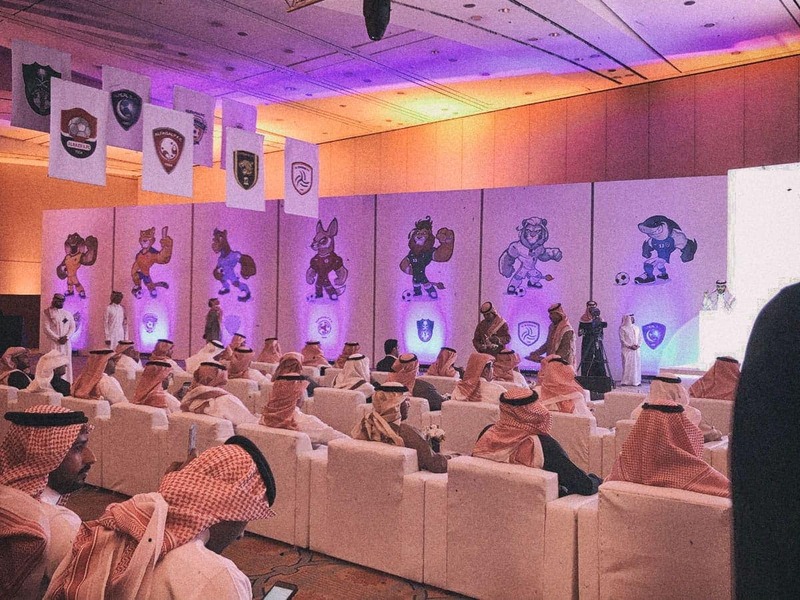 The Chairman of the General Sports Authority, Turki bin Abdulmohsen Al Al-Sheikh, inaugurated the Saudi national team mascot, “SAQR”, during the ceremony at the Prince Faisal bin Fahad Complex in the Saudi capital. 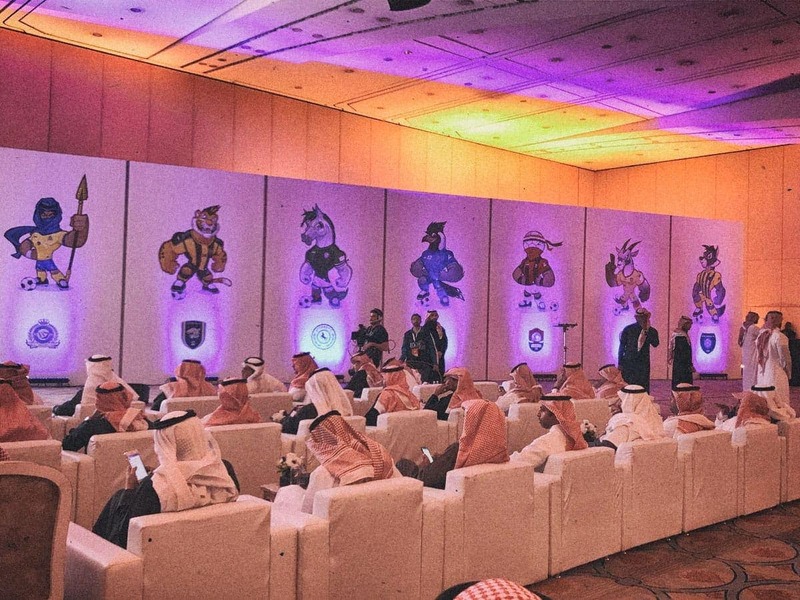 The unique event joined famous top players such as Roma legend Francesco Totti, former Barcelona and Real Madrid star Luis Figo, and Brazilians Ronaldo, Rivaldo and Roberto Carlos; Italian star Paolo Maldini, Didier Drogba, Carles Puyol and Ryan Giggs of Manchester United.